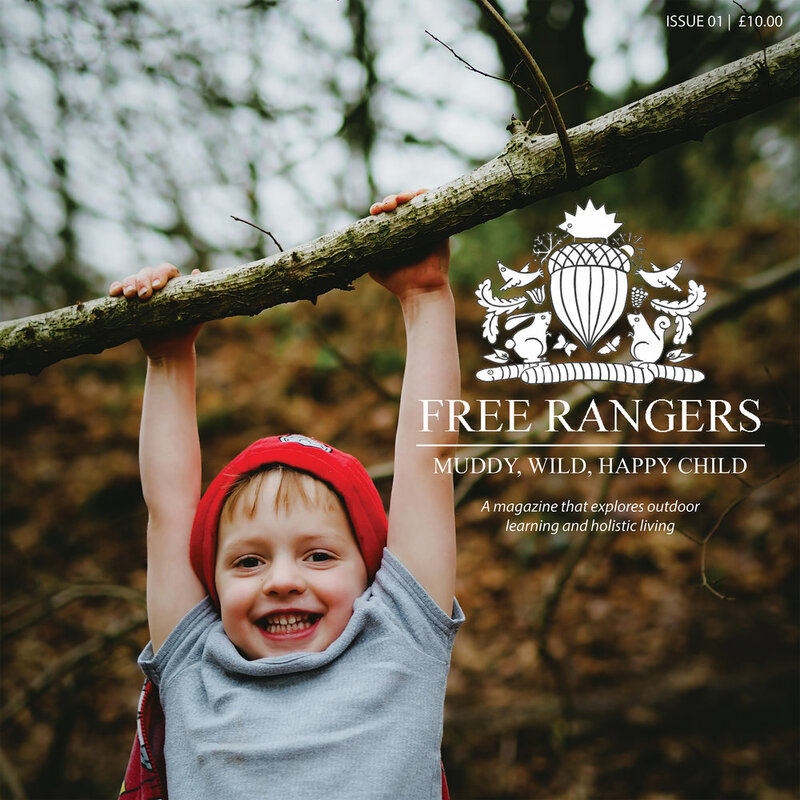 Many of us here at Free Rangers remember snuggling up in bed or on the sofa with our families at the end of the day and listening to a bedtime story. Perhaps that’s where our love of reading stories to the children comes from? Colourful pictures, wonderful rhymes, fantastical plots and silly voices – there are so many things to love about a good children’s book. In addition to the enjoyment that both parent and child can experience while reading a bedtime story, this simple activity can result in a variety of educational benefits too. Parents magazine explains that regularly reading to children often enhances their vocabulary and can improve their logic skills. Additionally, as it is #mentalhealthmay here at Free Rangers, we were excited to learn from Parents magazine, that regularly reading a bedtime story to your child may potentially reduce stress and anxiety levels in both the parent and child. Unfortunately, this fun and beneficial activity is currently in decline. According to the Guardian, “The annual Understanding the Children’s Book Consumer survey from Nielsen Book Research, interviewed 1,596 parents of 0 to 13-year-olds, and […] found that while 69% of preschool children were read to daily in 2013, that figure had dropped to just 51% [in 2018]”. The article goes on to explain that many parents lack the energy to read after a busy day and that technology, the nemesis of many parents, is often preferred by children. We fully empathise with these parents and so, we’ve been thinking about how we can tackle both of these bedtime story barriers! We understand that the call of the iPad can be a strong one to resist for many children. We also know that simultaneously loading the washing machine, cooking tea and preparing for work in the morning can be more than a little tiring for parents! So, we thought we’d take the pressure off by using the temptation of technology to our advantage. As previously mentioned in this blog post, the staff here at Free Rangers love reading stories to the children. Therefore, when we asked for a few volunteers to read an extract from their favourite storybooks, we had team members from the Hive, Burrow and Den queuing around the farm! All that was left was to find a cosy corner and an inviting rocking chair and we were ready to say: Lights, Camera, Action! So, when you’re tired after a long day at work and your little ones are looking for the iPad, head to our Facebook page where we’ll be there to help you both relax and unwind with a story or two. We hope that these videos might re-ignite the passion and love of bedtime stories within children and adults alike. We can’t wait to find out which stories you like to read!